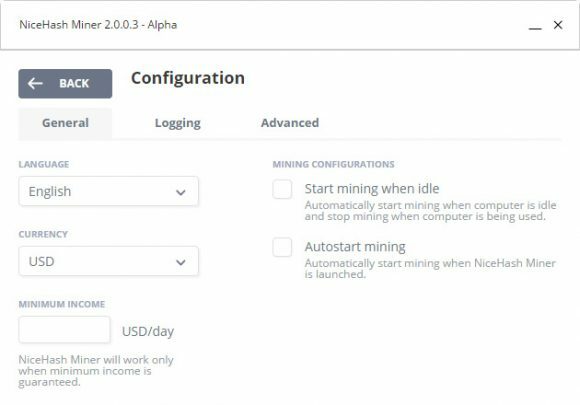 NиceHash is preparing an update for their NiceHash Miner software to a new major version 2 and they are working on completely redesigning the interface of the tool for monitoring and choosing the highest profit for users on their hashrate renting/buying service. The software benchmarks all your CPU and GPU hardware to get an idea on what hashrate in various algorithms it is capable of delivering and based on that information switches between different algorithms to maximize your mining profit. 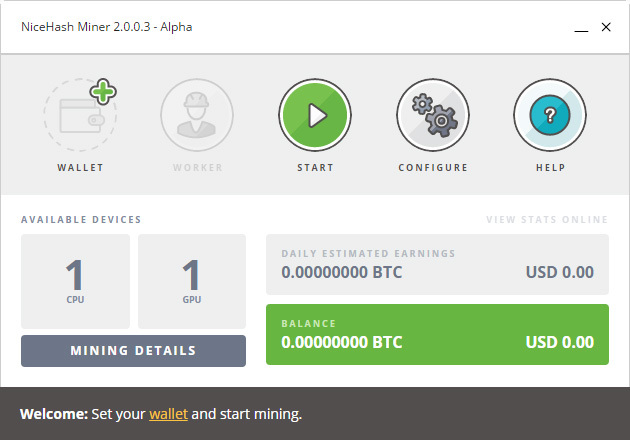 The NiceHash Miner software is essentially a GUI making mining easier for people that are not so into crypto currency, but still want to make some profit from it without having to get into too much details. The software uses popular mining software for the various supported algorithms and is often updated in order to provide the best possible performance for its users. The new version 2 of NiceHash Miner is still in Alpha and available for people to try it out and report bugs and issues they discover, but soon it will most likely be also available to the general public as well. 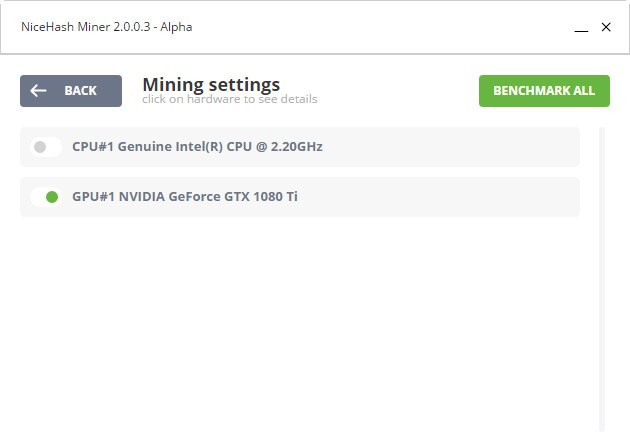 With the new version things should become even easier for regular users such as gamers that already have a decent video card and a higher-end processor that can be utilized to mine when not used for gaming. 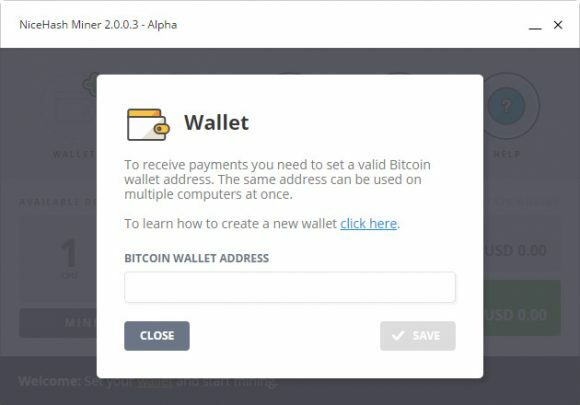 The software might also be a good choice for regular users that haven’t yet started building multi-GPU mining rigs, provided that they do have a decent CPU and/or GPU available or even a few of them lying around and not doing much.